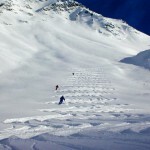 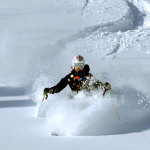 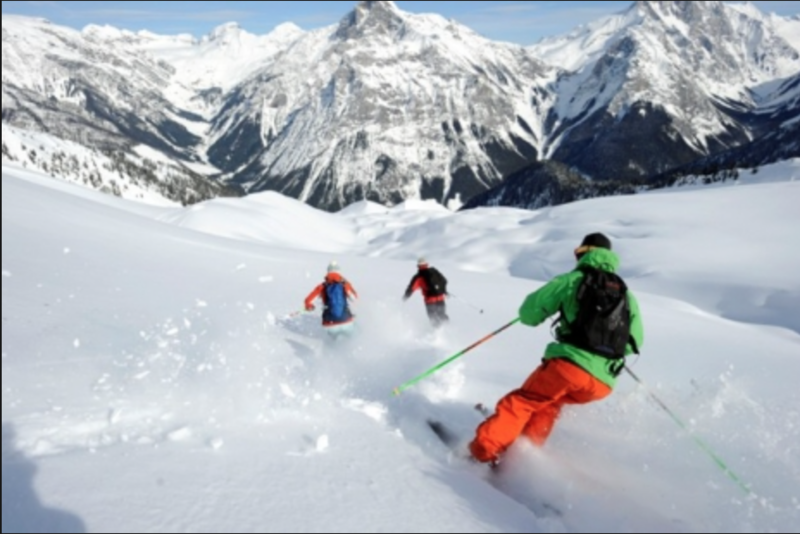 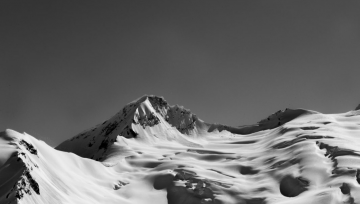 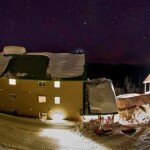 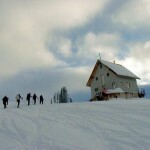 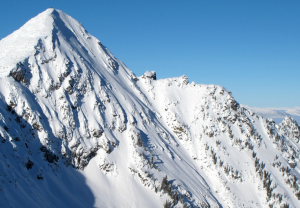 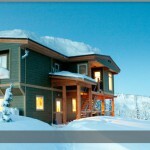 Revelstoke, BC is a powder capital with an average annual snowfall of 12-18 metres (40-60 feet! 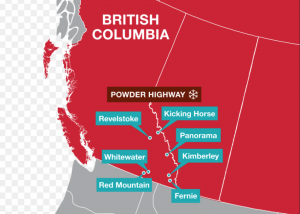 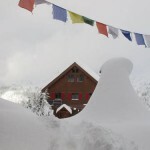 ), the Monashee and Selkirk Ranges deliver the powder. 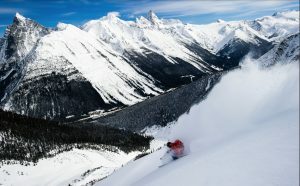 When snow conditions are paltry everywhere else, Revelstoke is still selling out of snorkels. 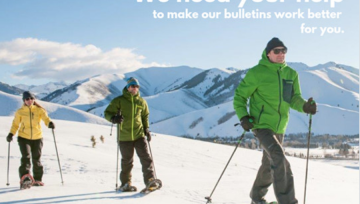 Bring your own! 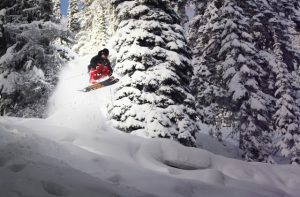 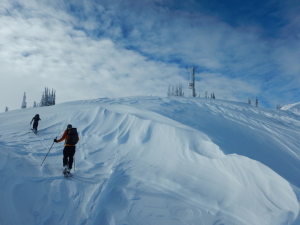 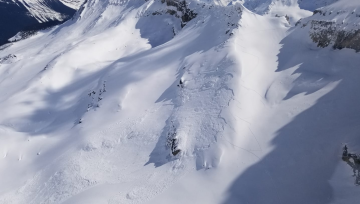 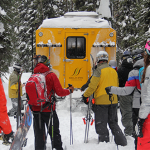 Revelstoke is also the backcountry ski capital of Canada with more heli, snow-cat, and lodge operations that any other destination. 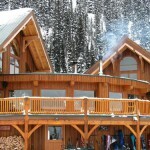 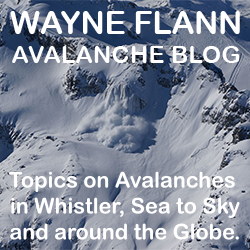 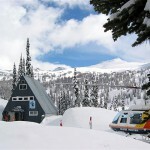 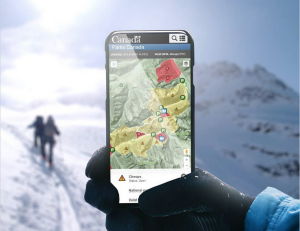 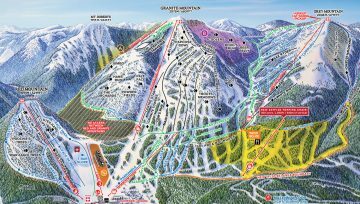 It also is home to Canada’s biggest vertical lift service at Revelstoke Mountain Resort and the Avalanche Canada offices. 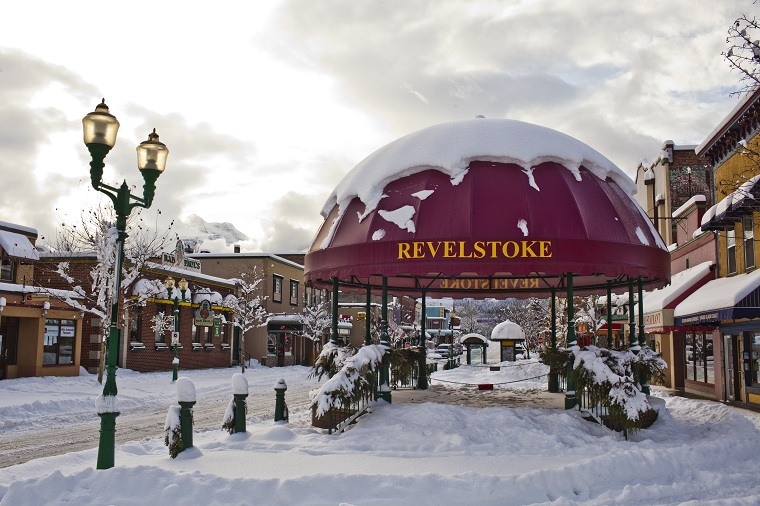 Revelstokes geographic location in the centre of BC and hours from a major urban market ensures an uncrowded experience. 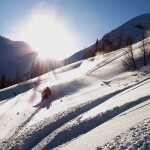 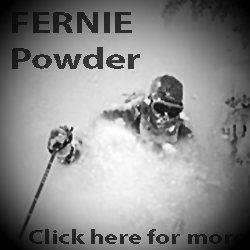 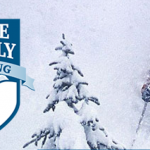 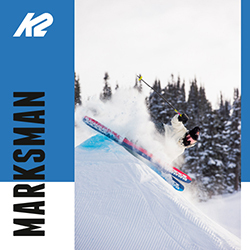 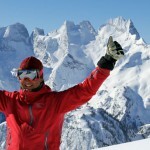 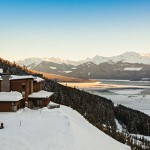 Revelstoke is the real stoke for the powder skier or boarder! 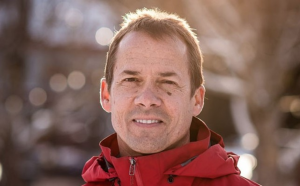 Dave Brownlie has has returned to the ski industry as the new President of Revelstoke Mountain Resort.